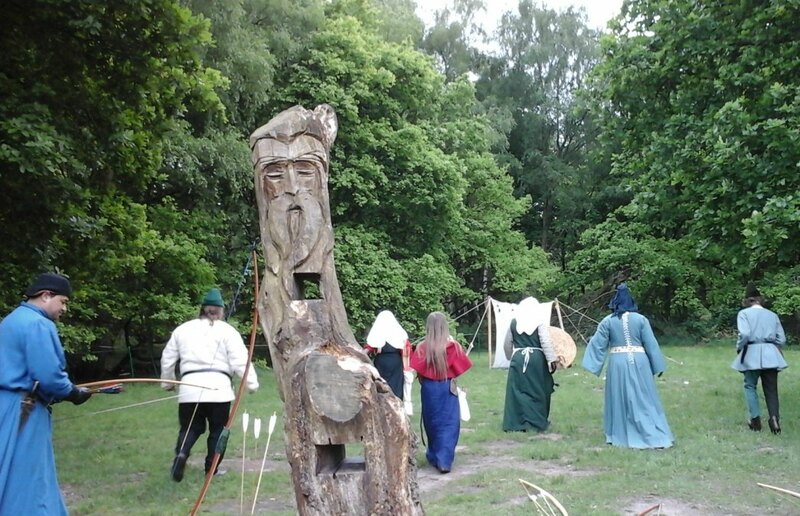 This is my second post about our visit to Sherwood Forest last Monday, which was mostly to enjoy the many encampments and historical reenactments there over the Bank Holiday weekend. I’d intended to do just a single post, but found that one would have been far too long. So in the first post I wrote about Sherwood Forest itself and its connections to the legendary Robin Hood. The different encampments were spread out along the main pathways so they couldn’t be missed. There were interesting things to see all day, including demonstrations of skills and reenactments of events. 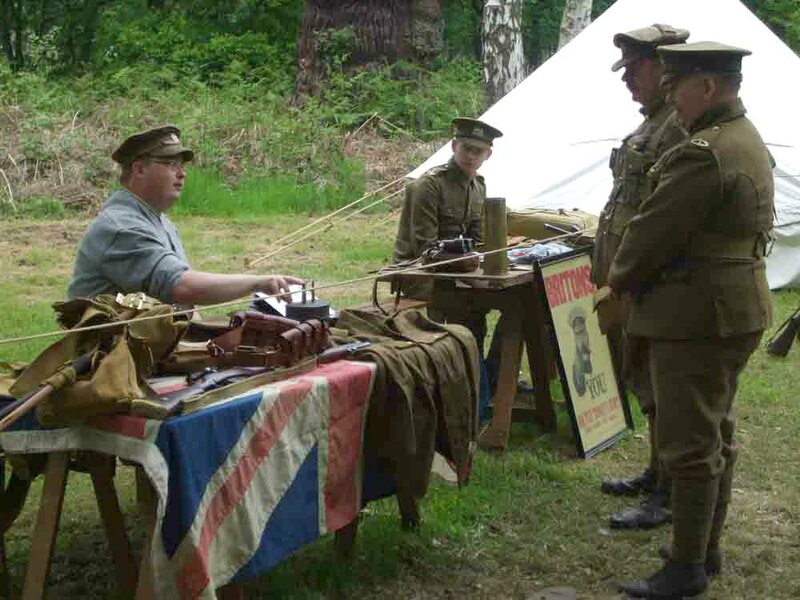 But even whilst the reenactors were in their camps and carrying on their roles, they were happy to interact with visitors, answer questions and demonstrate the use of weapons and equipment. 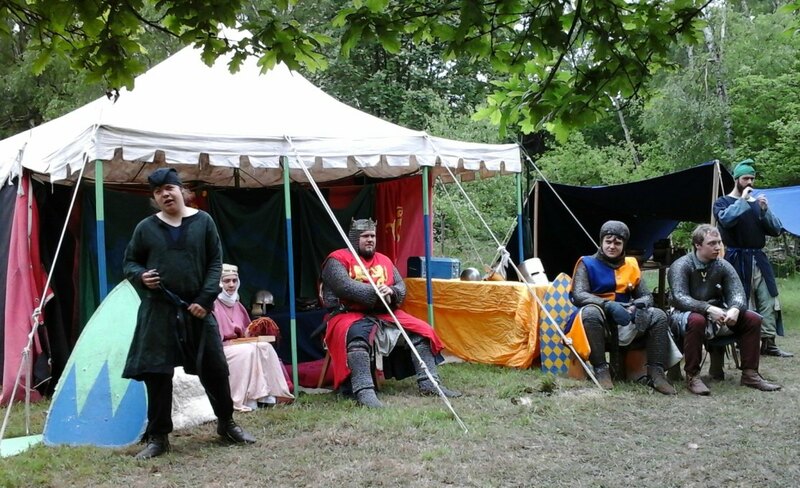 Amongst the encampments we saw were the Bowden Retinue, a medieval group whose main theme was that of escorting ‘the lady’ on her journey, and ensuring her comfort at ever stage. This group put on a demonstration of archery which, unfortunately we mostly missed, except for the very end, when they were collecting up their arrows! 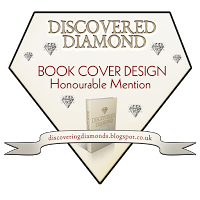 Other medieval groups included the ‘Crusader’ camp of King John and his knights – which also included Robin Hood and his Merry Men, the Hospitaller Knights of St. John and even a few unfortunates who had returned from the Crusades with leprosy . . .
Next Fancy a Cornish Pasty . . . ? I love reading about your trips to different historical sites. The videos were fun. Nice post! Thank you, Cynthia. We’re real beginners at video-making, but they’re very useful at reenactment events like this. Photos don’t show the action half as well. Great photos! They’re really getting into it in those videos. I couldn’t help wondering in the first one what would have happened if the bloke had dropped his shield – that long axe thing looked like it would be quite difficult to control mid-swing! Yeah, both sites are “step-heavy” 🙂 I was thinking last time I was at Tintagel in the English Heritage castle part, there’s no way I’d brave those steps in the rain. It gave me a chance to travel back! Thanks, Ann. It was a fun day out. The reenactments were a lot of fun and everyone had a lovely day. We (meaning Nick and I) are still experimenting with short videos. They are so much better than just photos at events like this one. We really need a much better camera, so we’re looking into that at the moment. What a great post, and what a great event! How amazing, to have all those reenactments from so many different periods. So interesting, to be able to compare difference in clothing, weapons and gear over time. But I would find it hard to leave one group to go see the others! Thanks, Joy. It was interesting to see how the different groups organised their camps, as well as watching the reenactments. They were all very good and obviously well rehearsed and choreographed. Thank you for sharing more of this super cool place Millie! Love the photos and the videos were fun to watch. I’m always impressed by the way they make their great clothes! That’s a great! What a lovely time you must have had at the Sherwood forest event. Wide array of attractions spanning centuries.Thanks for sharing, Millie. What a delightful post! I love reenactments, and have a blog post somewhere about one. I admire people who live history. The people involved in reenactments are so dedicated to it all, too. They really are immersed in the time period they’re presenting. It’s great to see how much they enjoy themselves. It is great to see them 🙂 They have knowledge and long forgotten skills. It is amazing. Very elaborate enactments. Are they locals or actors who are hired to do this all the time? The videos were an interesting addition to the text and I would really enjoy spending a day or more here myself. The history you provided is a good background for a visit. Charley wants to know the best time to go to Sherwood Forrest. Cornwall is brilliant! I love the photos and videos, the high way man looks very much like a villain. Would love to visit Sherwood one day, thanks for the introduction. The man who played the main highwayman was a really good actor. I also know from what he said to someone who asked him about what he did for a living in the ‘real world’ that he had a PhD in history. I’d say, he loved his subject. That’s really getting into his job then.